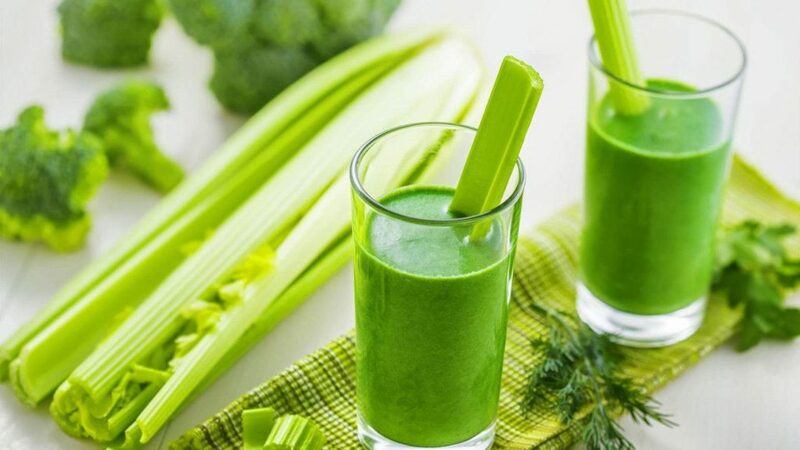 #celeryjuice is the latest social media craze and although sometimes these things can be annoying, this is a trend that can benefit all of us. We won’t lie to you, it isn’t the tastiest thing we have ever drank, but the health benefits of celery juice are just too good to turn down. 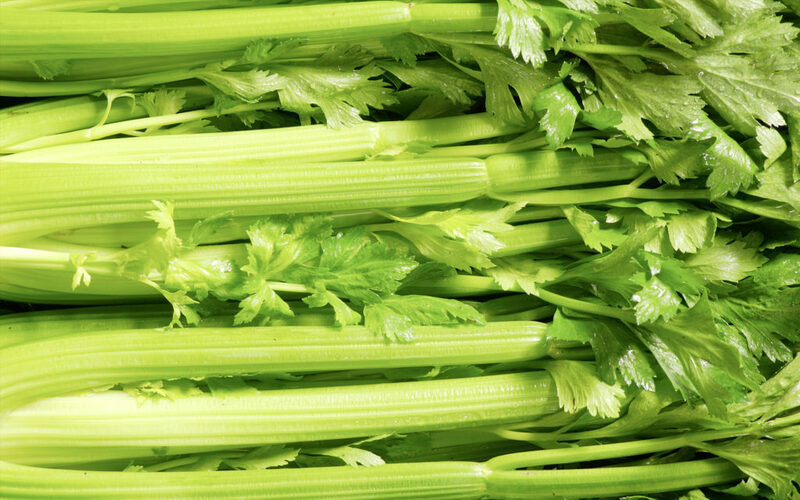 Usually mixed into a salad to give it an extra crunch, or as a quick and light snack, celery is highly nutritious. If you are into juicing, then this is a quick and easy drink to make that offers healing and regenerating properties. 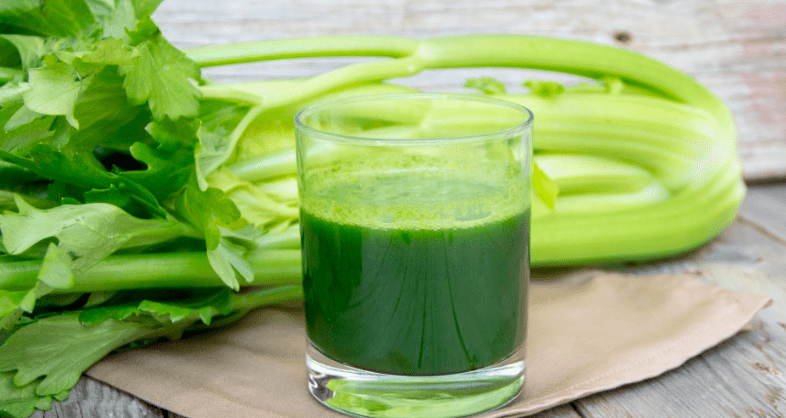 If you need convincing even more, here are some great reasons to treat your body to a celery juice as often as you can. It may sound strange, but a celery stick is keeping a secret from you, this crunchy vegetable, when juiced, produces nutrients that promote optimal functioning of the digestive system and relaxes the nerves that may have been previously damaged by unhealthy food choices. It also contains high amounts of natural sodium, so when drank first thing in the morning, it will help your body to absorb and utilize the food you eat for the rest of the day. Another peculiar fact is that a human bone contains 23% sodium, as does celery! With the amount of calcium and silicon within the vegetable, this will increase rejuvenation and strengthen your bones. Celery being high in Vitamin K means it can protect you against osteoporosis. Now known to us as “magical juice,” the drink is hydrating and contains alkaline meaning it can neutralize any acidity in your body as well as keeping your body’s pH levels balanced. The amazing thing about this is that it can reduce inflammation, lower the risk of heart disease and boost your immune system. We love you magical juice, now go and try it for yourself!